If your order weighs less than 13 ounces, save huge on shipping with USPS first class (with tracking number). This product weighs 6.3 oz. 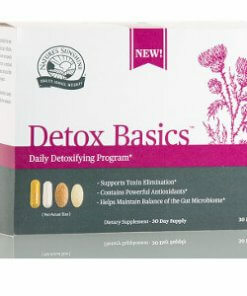 Nature’s Sunshine Detox Basics promotes natural digestive cleansing processes. This unique blend of vitamins, minerals, and nutrients supports healthy elimination for several key digestive organs, including the liver, the kidneys, and the bowels. 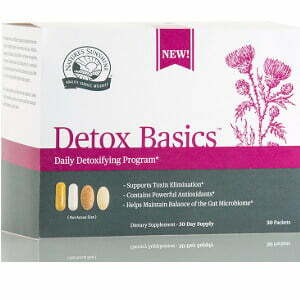 Detox Basics helps fight and eliminate toxins. Safe for daily use, Detox Basics does not need to be refrigerated.